We offer many different styles and prices of caskets, and alternative containers from which to select. 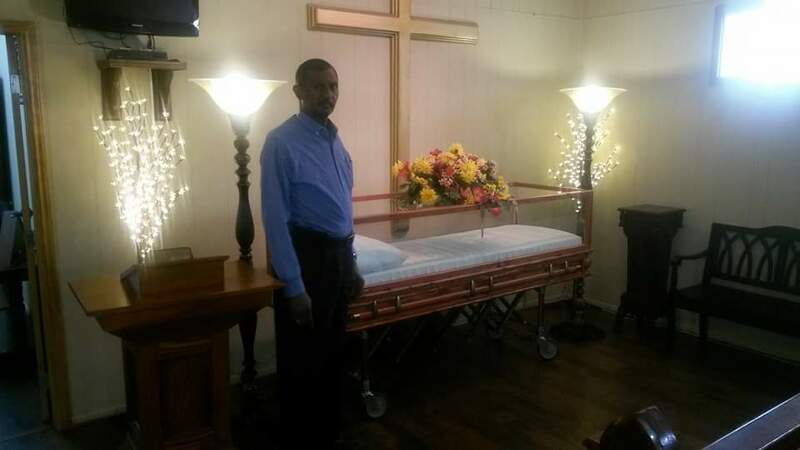 Since many caskets that appear similar in appearance may differ greatly in quality and construction, we offer the following in order to assist you in making an informed decision. Gasket – These caskets are designed by the manufacturer to resist the entrance of air, water and other outside elements. They may be constructed of varying gauges of steel, copper and bronze. Non-Gasket – These caskets are not designed by the manufacturer to resist the entrance of air, water or other outside elements. They may be constructed of metal, hardwood or wood products with fabric. Disclaimer of Warranty: The only warranty on the casket or any other merchandise sold in connection with this service is the express written warranty, if any, granted by the manufacturer. THIS FUNERAL HOME MAKES NO WARRANTY, EXPRESSED OR IMPLIED, INCLUDING AN IMPLIED WARRANTY OR MERCHANTABILITY AND AN IMPLIED WARRANTY OF FITNESS FOR A PARTICULAR PURPOSE WITH RESPECT TO THE CASKET AND/OR OUTER BURIAL CONTAINER. 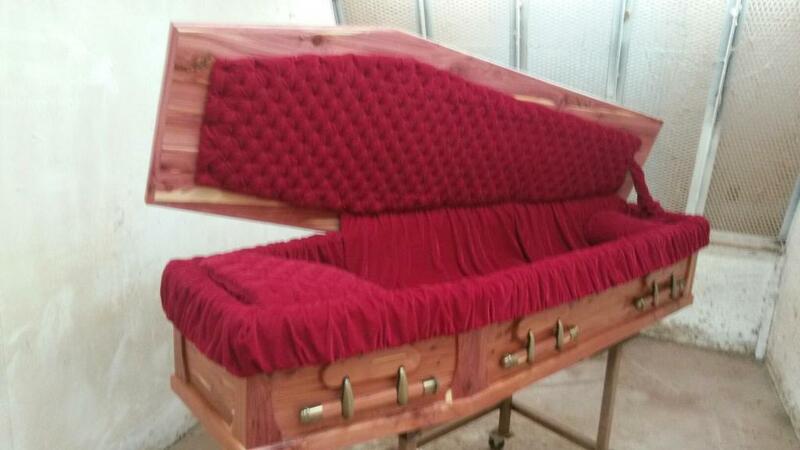 Our funeral home makes no representations or warranties regarding the caskets listed below. 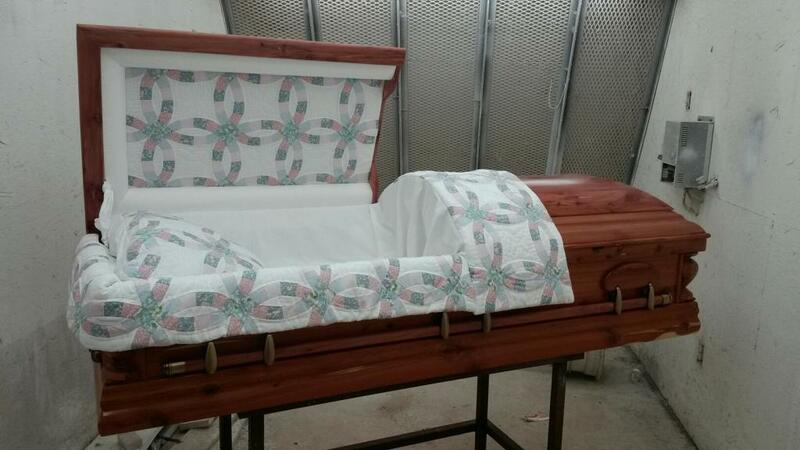 The only warranties, expressed or implied, granted in connection with caskets sold are the express written warranties, if any, extended by the manufacturers thereof. Our funeral home hereby expressly disclaims all warranties, expressed or implied, relating to the caskets, including, but not limited to the implied warranties of merchantability and fitness for a particular purpose.